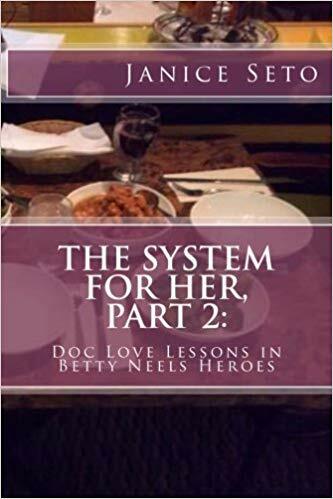 The System for Women, Part 1: Doc Love Lessons from Betty Neels Books by author Janice Seto shows how extensive research by Doc Love (doclove.com) into successful relationships takes shape in the gentlemen and the ladies in the over 130 Harlequin/Mills & Boon stories by Betty Neels – and these translate into timeless lessons for today’s modern reader. This book by Janice Seto reached #2 on the Amazon Bestseller List as a free promotion. ON the afternoon of Wednesday February 11, 2015, I had ten minutes to write the obituary for my father, Johnny Seto. Dad had passed a few hours ago from complications associated with Parkinson’s. Thrown into mourning, we 3 Seto daughters were meeting with Mr Kuipers (when you have served Mr Kuipers his Sunday breakfast for years at the Coronation Restaurant, I find it difficult to call him “Cory”) and the Reverend Christopher Greaves of St John’s Anglican Church to make funeral arrangements. Once we decided on Friday February 20 for visitation andSaturday February 21 for the second visitation followed by funeral service, I had to get the wording out to make the newspaper deadline. Still in shock over the loss of the father who always had my back, thankfully, in 2008, I had written the book “Johnny’s Place: The Coronation Restaurant in Bowmanville” and could draw on that in typing something appropriate on my tablet and emailing to the funeral staff. It is with deep sadness that we announce that Johnny Seto, 82, has entered heavenly brilliance on Wednesday February 11, 2015 at Lakeridge Health Bowmanville. Born in Canton, China, married to MeiMei (Leung) for over 50 years, dear father of Janice, Bonnie (Barry Hersco), Gail (Giuseppe Diluciano), and the late Tony, and loving grandfather of Miranda and Sebastien Hersco, and uncle to the 4 children of his late sister, Betty (Toy Jew): Florence Yee (Chatman), Eva Chiu (George), Herbert Jew (Carolyn), and George Jew (Stella), Johnny was a family man, first and foremost. For over 60 years, Johnny Seto made Bowmanville his home. Johnny made friends at the Bowmanville Lion’s Club, was a lifelong basketball and hockey fan, and a proud Canadian. As a self-taught golfer, Dad was also a member of the Bowmanville Golf & Country Club for many years. Johnny Seto is most widely known as the longtime proprietor of the Coronation Restaurant in downtown Bowmanville, making the best chicken pot pie, baking the ultimate coconut cream pies, roasting turkeys, pork, and beef on the premises, preparing homemade gravies, sweet and sour sauce, and stir-fries, and welcoming everyone with the best and warmest of Cantonese and Canadian hospitality, to the cafe affectionately known as “Johnny’s Place”. The family of Johnny Seto thanks the wonderful staff at Bowmanville Hospital, Marnwood, and Kingsway Arms and his medical team of Dr Shrives, Dr Crisp, Dr Irish, and Dr Osbourne. We want to express our deep gratitude to Glenn & Verna Estrallado for their kindness towards Dad all these years. For Dad’s favourite treats, we remain moved by the generosity of Derek and Marita of Bistro Chanterelle and Steven Ng of the A-One Chinese Buffet. Tami Peters, David Webber, Amy Grenon, Rev Christopher Greaves and Rev Margaret Johnson, Elayne & Harry Froebe and Lloyd Miller, we are blessed by your calmness and warmth in the immediate aftermath of Dad’s transition. We also are deeply appreciative of the Rotary Club for the mobility devices that enabled Johnny to hit the links and swing golf clubs last summer. In lieu of flowers, Memorial Donations may be made to Bowmanville Lions Club, Clarington Older Adults Association, and the Bowmanville Hospital Foundation. Great Book ! waiting for the next parts. Love all the Betty Neels references she is true Romance ! Going to give the book to all my single friends ! 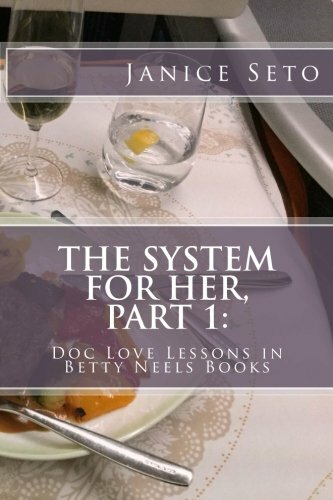 Janice truly breaks it up for you in real life terms with a little Betty put in for good measure, well written. 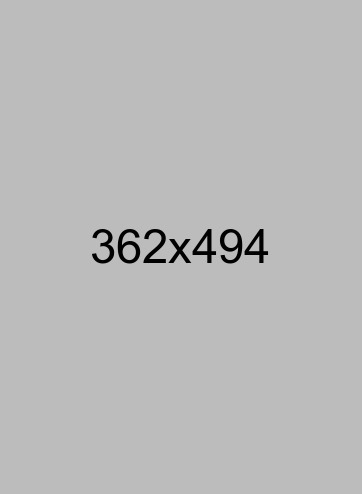 I enjoyed this. 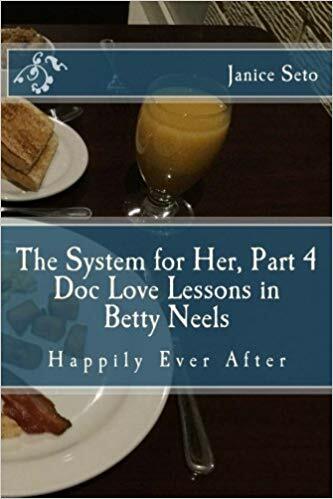 As a fan of the books of Betty Neels, it was fun to read some in-depth commentary on the various characters and tying their behavior into real life scenarios. 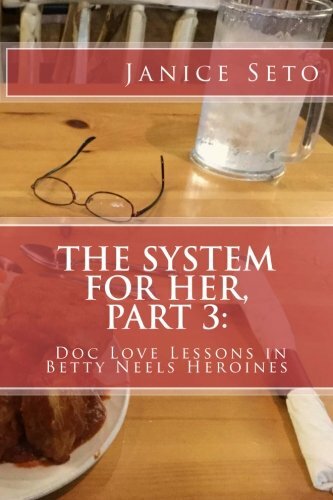 Lots of fun, especially for fans of Betty Neels. A real page turner with lots of acronyms to remember, but fun to read all the witty references the author makes! Excellent introduction to Mrs. Neels’ books. Readers who prefer stories that are simple, sweet and without more sexual information than one needs (aka “going to Brighton”) will refer to this time and time again.